If you have diabetes or prediabetes, your doctor will likely recommend that you see a dietitian to help you develop a healthy-eating plan. 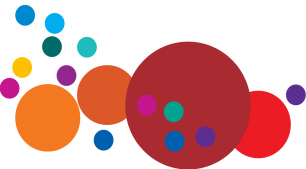 The plan helps you control your blood sugar (glucose), manage your weight and control heart disease risk factors, such as high blood pressure and high blood fats. 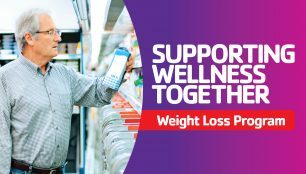 You can help keep your blood glucose level in a safe range by making healthy food choices and tracking your eating habits. A diabetes or prediabetes diet simply means eating the healthiest foods in moderate amounts and sticking to regular mealtimes. It is a healthy-eating plan that’s naturally rich in nutrients and low in fat and calories. Come join the health educators of the East Shore District Health Department to learn how to take the mystery out of your blood glucose levels and learn tips on eating and living better! DATE: Wednesday, May 22, 2019 at 11:00 am in Studio A. MEMBER COST: This event is FREE! HAVE FUN WHILE LEARNING A NEW GAME! Pickleball is one of the fastest growing sports for the senior community. Learn technique and strategy and come learn how to play with Judy Sullivan in a 2 week program (program meets twice a week). Warm weather is coming so learn to play now! Classes will be offered in the Multipurpose Room at 2:15-3:15pm. Class needs a minimum of 5 participants to run. The Soundview Family YMCA is pleased to have John Caswell from Discount Hearing join us to conduct hearing screenings. 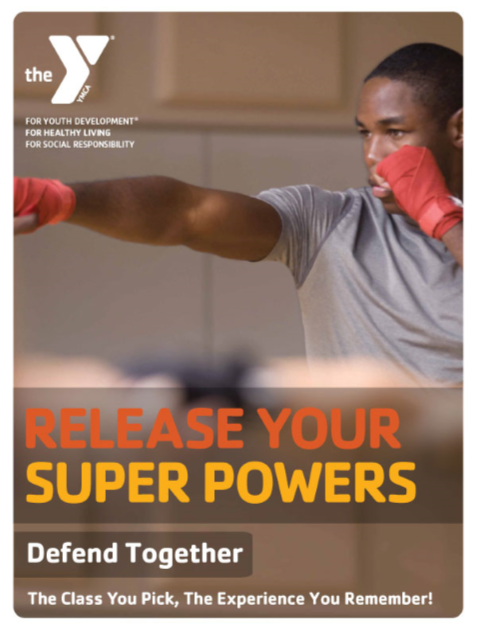 These screenings are FREE and will be conducted at the Soundview Family YMCA between 9:00am-12:00pm on Tuesday, May 7, 2019. If you have ever wondered “If you have a hearing loss or just wax accumulation” now is the time to have it checked out. Qualified individuals will answer any questions you may have about your hearing. Limited Spaces available: Sign up now, at the front desk. Any questions call John Caswell at 860-595-8113. 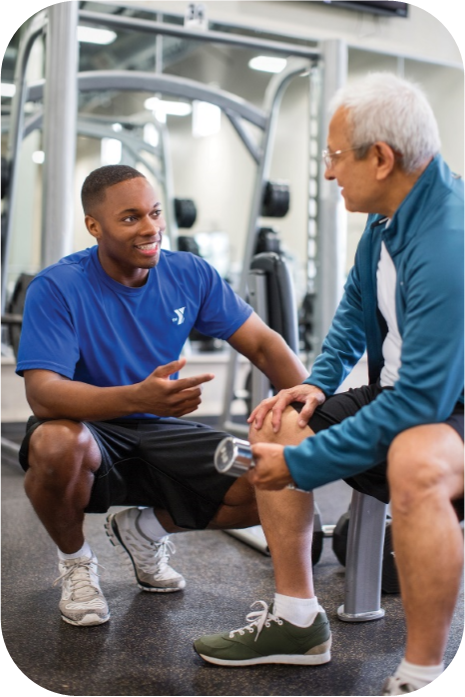 If you are 14, 80 or in between, and if your goal is to lose weight; gain strength; improve balance; flexibility and agility; rehabilitate a new or old injury; or just push yourself – a Y personal trainer can help you get there. Our certified personal trainers will help develop a personalized program that is perfect for you. 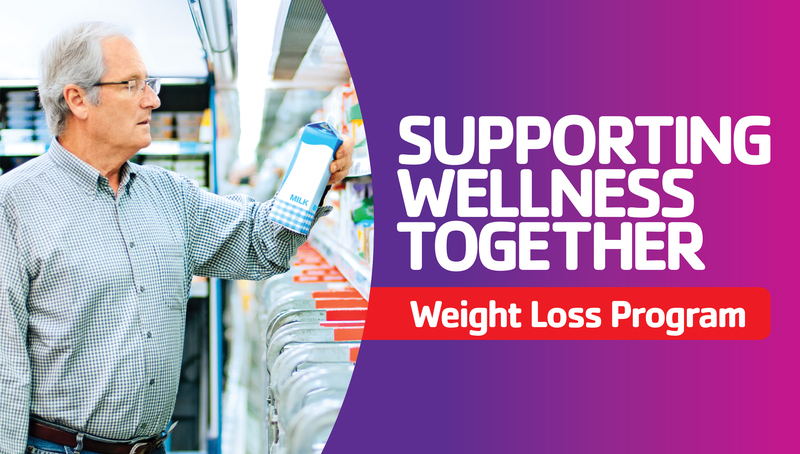 They will support you with expert knowledge, coaching and motivation to help you feel and live better! A trainer will work at your pace, on your schedule, to encourage and motivate you to be all you can be. Schedule a FREE evaluation today! We’ll discuss your goals and define a training program tailored just for you! As a New Y Member, we would like you to achieve your wellness goals and get the most out of your Y investment. Please sign up for F.I.T. (Free Introductory Training) Sessions so that we can help you get started. Time to get to know each other. Your dedicated F.I.T. Coach is here to serve you! Understanding your goals and expectations together so that we can develop an action plan to ensure your success. Answer any questions you may have about wellness, equipment and our facility. Teach some basic tips so you can hit the ground running. Review your progress toward your wellness goals and expectations. Offer some innovative tips to help you progress even faster and discuss potential barriers. Start working towards your wellness goals and having some fun! An introduction to our Personal Training Program. For more information, please speak with the Wellness or Member Service Staff Teams. 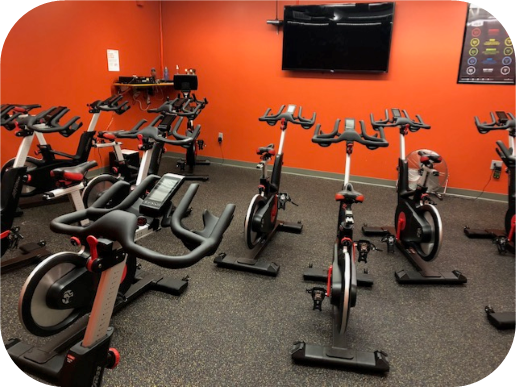 The Soundview Family Y has a state-of-the-art Cycling Room with 16 Life Fitness Bikes. 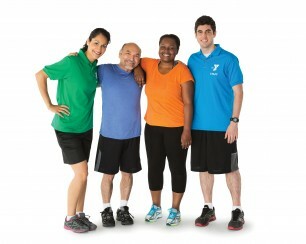 The Y is the shoreline bike stop for Coach by Color classes with 5 training zones! You can get the most from your indoor cycling workouts with Coach By Color! It’s an intensity guide, displayed in 5 colored zones, making it fun and easier to interpret the data. Large screen TVs display team results, individual results and so much more. This is a gripping hour that burns a ton of calories and builds total body strength. Tap into the newest mixed martial arts movements done at a rapid-fire pace to smash your cardio fitness. This workout combines cutting-edge moves with thrilling music. Class days and times can be found on our Schedules page. 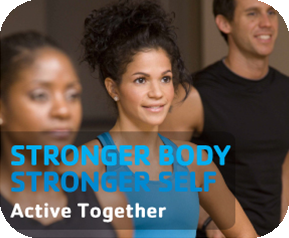 Active Together gives you all the training you need – cardio, strength, balance and flexibility – in just one hour. Get stronger and healthier with inspiring music, adjustable dumbbells, weight plates, body weight and simple athletic movements. Getting Started Details. The Class You Pick, The Experience You Remember! Try Active Together! Class days and times are listed in the Group Exercise Schedule posted on our schedules web page. Balance & Flex Together will grow you longer and stronger with an invigorating 60-minute mind-body workout. It incorporates yoga and Pilates fundamentals with athletic training for balance, mobility, flexibility and the core. Emotive music drives the experience as you breathe and sweat through this full-body fitness journey. Getting Started Details. The Class You Pick, The Experience You Remember! 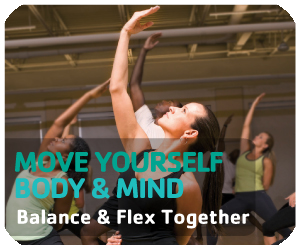 Experience Balance & Flex Together! Class days and times are listed in Group Exercise Schedule posted on our schedules web page. Lift. Press. Curl. Get Stronger and Power Up! 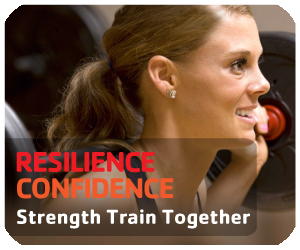 Experience Strength Train Together! Class days and times are listed in Group Exercise Schedule posted on our schedules web page. Over 60 group exercise classes are available each week! Check out the monthly exercise schedule for more information. Some popular classes include: BODYPUMP™, Ab/stretch, Insanity, Body Sculpt, ZUMBA®, Boot Camp, Cycle, Rep Reebok, Cardio Mix, Indoor Cycling, Yoga, and Pilates.